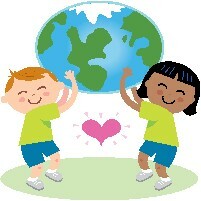 The world stands on 3 things - one of them is acts of loving kindness. A young Bocher who was learning in Yeshiva here, was diagnosed with Yena Machela (The C disease, affecting his lungs) when visiting his family in Poland. He is in urgent need of an oxgygen concentrator to assist with his breathing. He is on the waiting list for one locally, but the organization in Poland is currently out of stock. We have made extensive investigations and thus far our only option is to purchase a second hand one from Yad Sarah and mail it to him. The Israeli Postal service is prepared to mail it, but we need funds to purchase this piece of medical equipment, package it, take it to the post office, mail it with EMS and cover the taxes on the other side. This mitzvah is literally Pikuach Nefesh. The Jew concerned could not even talk on Skype with us this evening due to shortness of breath. If you are able to make a donation, it is urgent. We need the donations in order to purchase this item and get it to him as soon as possible. This article was posted in 2010. 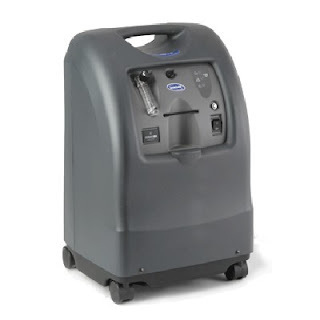 Reviewing the post a few years later, we are grateful to state that our goal was met and the oxygen concentrator reached it's destination on time. Thank you for your kindness and to all those amazing people who took part in saving the life of a Jew they did not know. May we hear only good news for Am Yisrael.